There are classic versions of computer mouse, as well as unusual ones. We offer you a great variety of PC mouse that can all be customised exactly according to your specific wishes and brand image. Whether colourful or in popular sleek and modern colours such as black and silver-grey, allbranded can design your promotional products in your corporate design in order to promote the recall value. 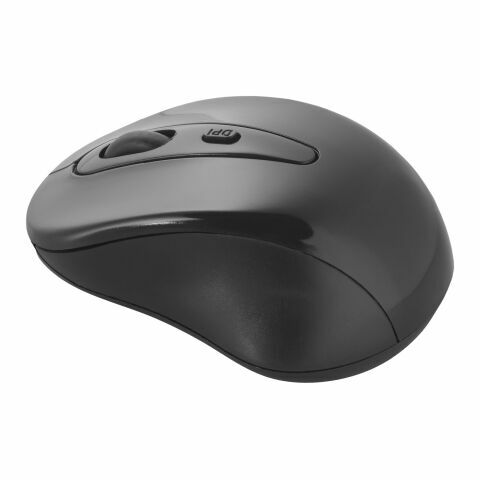 But our range of PC mouse does not only stand out because of their diversity in colour (as do our mugs and pens): there are variants in size, mice that work wirelessly or that work with an USB port. 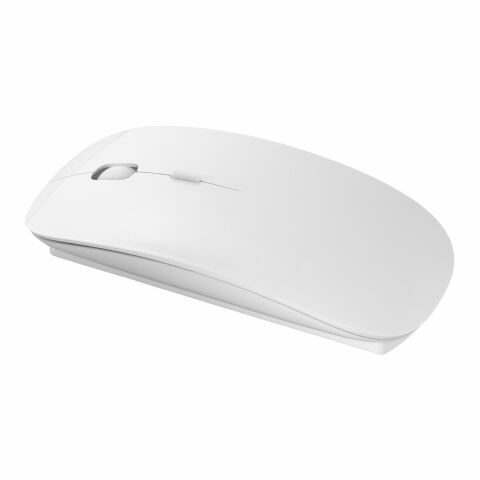 Choose your mouse as the promotional product strictly adjusted to your target audience! We will gladly help you by choosing the ideal custom printed computer accessories for your advertising campaign. Our PC mouse are available with or without wire, they're colourful and modest, as are our range of personalised keyrings, mugs, usb flashdrives, pens, lanyards, umbrellas and coasters. It depends on your target group and the purpose that you should choose. Dependent on the chosen model, these small promotional products should be customised in order to let them fully unfold their advertising appeal. Therefore, we at allbranded offer you different techniques of customisation that will turn your PC mouse into a meaningful promotional product. A company logo or an advertisement message to remind your customers, business partners or employees of your company and services.